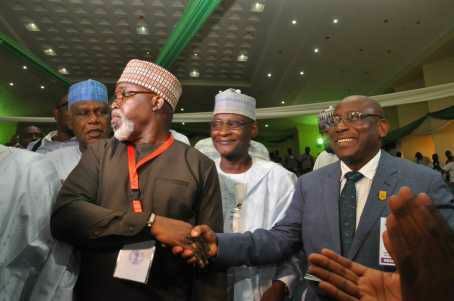 Amaju Pinnick has breaks jinx to re-elected as the President of the Nigeria Football Federation for the next four years. The Delta State-born soccer technocrat and administrator, on Thursday in Katsina to becoming the first incumbent to be returned in history as president of Nigeria Football Federation. Pinnick who contested against former NFF scribe Aminu Maigari, Taiwo Ogunjobi and Chinedu Okoye as the 45-year-old University of Benin graduate polled 34 votes from the 44 cast. The chairman of the Electoral committee for the election, Muhammed Katu announced results of the election, to which FIFA representatives, Luca Piazza and Solomon Mudege were among football chiefs who witnessed the process. Maigari who received a provisional clearance to contest had eight votes while Ogunjobi recorded two votes. 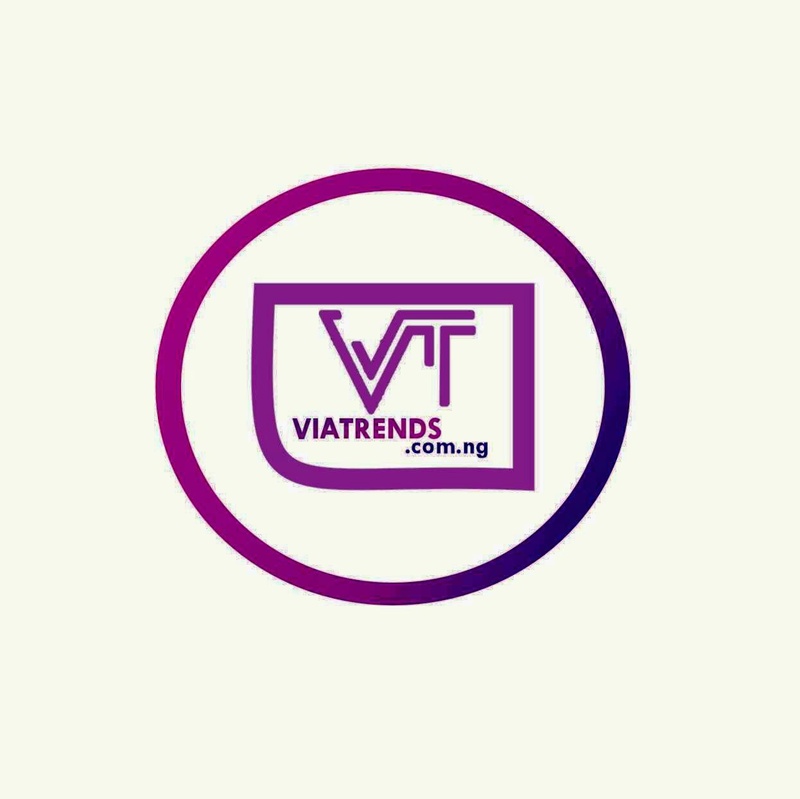 Chinedu Okoye recorded no vote during the election. The victory means that Pinnick and his new board will run the NFF until after 2022 FIFA World Cup in Qatar Elections into the offices of first Vice President, Chairman of Chairmen and other members of the NFF board were still in progress as of the time of filing this report.